Easily used as a morning energizer or midday pick-me-up. 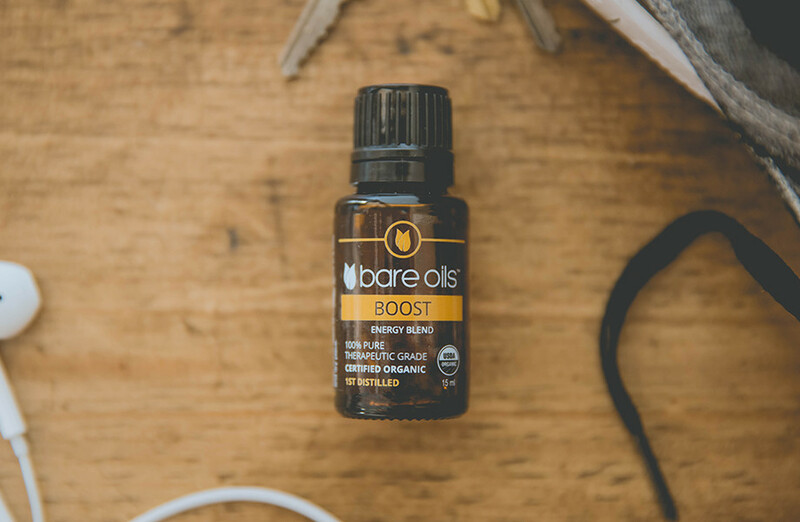 Boost your day with this powerful blend of oils designed to stimulate a positive and uplifting mood. Not for internal use. Keep out of reach of children. Application to skin may increase sensitivity to sunlight. Avoid eyes, mucous membranes, and sensitive skin. If pregnant, nursing, taking prescription medication, or have any medical conditions, consult physician before use.